It’s Sunday morning, World Cup final is almost upon us. I am preparing myself for France vs Croatia and I’m conflicted about which team to support. No-one has figured out that I am awake yet (except for my German Shepherd who follows me everywhere- bathroom included). I love these quiet mornings where I’m not forced to hide for solitude…. If you get the opportunity to pick up a copy of this fabulous read by Larry Dane Brimner, please do so. It was published last year (2017), won the 2018 Robert F. Sibert Award, and I was lucky enough to snag a free copy at this year’s TLA in April and to meet the author (who is very gracious and lovely BTW). The book is great for is visual appearance (and yes, of course for it’s written content too), but there’s something about the graphic organization of text and picture here that will appeal to the reader. It has exactly the right amount of both and the result is that you will WANT to read this book which is essentially about a very heavy and dark topic in U.S history. The book opens to a brief prelude to the Freedom Rides, focussing on the legislation coming beforehand and the sentiment in the South of those appealing civil rights for black people at that time. 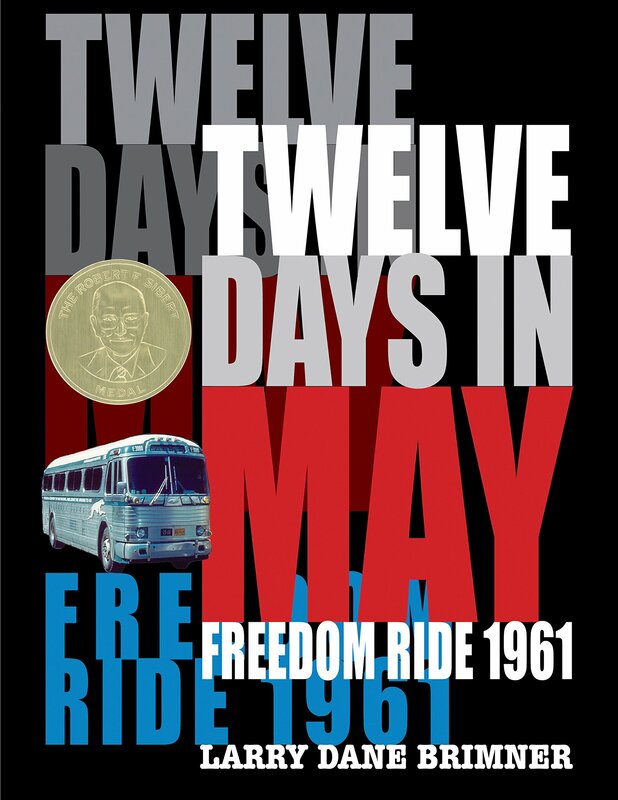 And then what follows is a punchy, no frills version of the twelve days in May in which thirteen activists made their way from Washington DC to New Orleans, LA, in one of the most violent protests in the nations history, and a landmark turn of events in the civil rights movement. The book has that ‘fun fact’ feel to it and I mean that in no way diminutive. 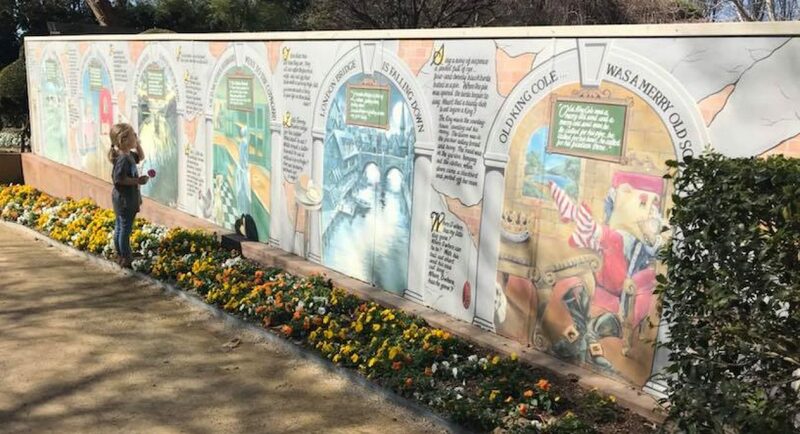 To be able to so effectively deliver history in such a visual yet pointed way is talent that Brimner has clearly mastered, and as a history major myself, I can appreciate it! Please, get this book. It’s lovely in hard-back and is beautifully designed for a well-researched overview of a complex history.